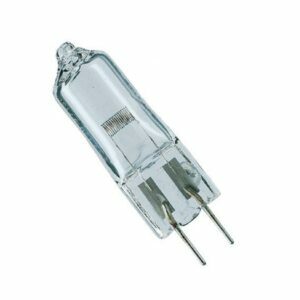 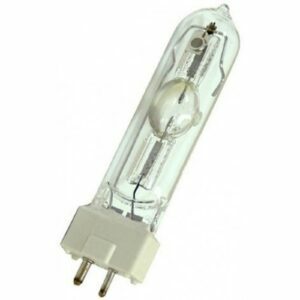 A high power halogen lamp for theatre and stage fittings. 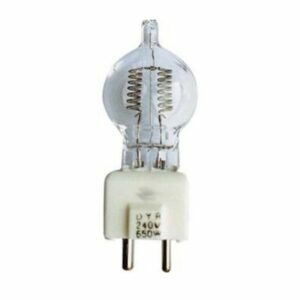 Sometimes used to replace HPL type lamps. 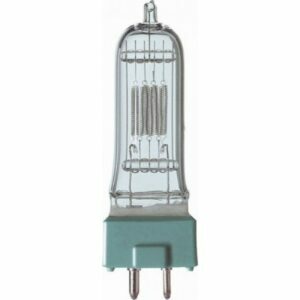 This lamp is designed for optimal performance in today’s Precision range of Stage, Studio and Architectural fittings. 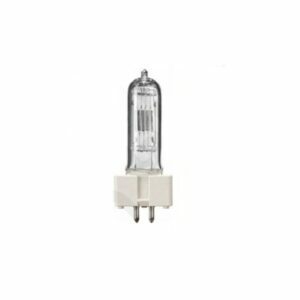 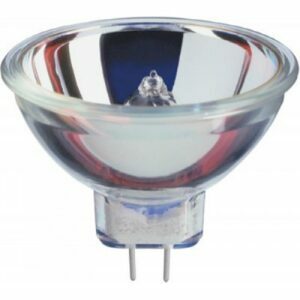 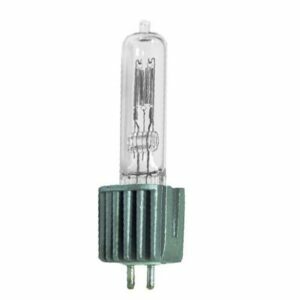 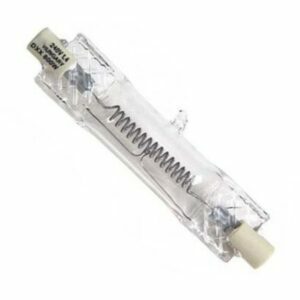 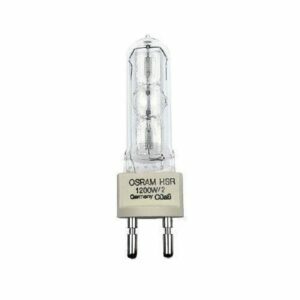 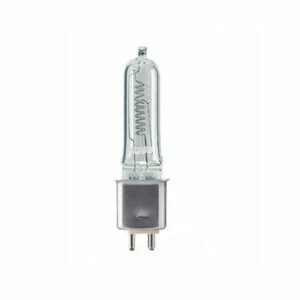 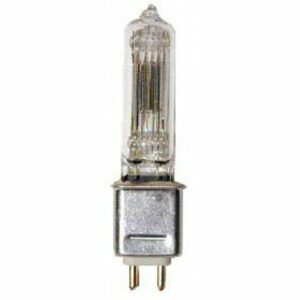 This is a high quality M40 THE-890 500W Halogen lamp with a GY9.5 cap. 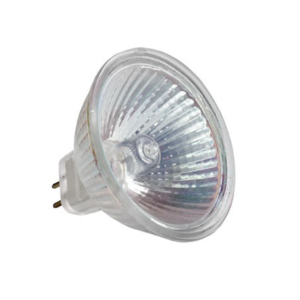 This lamp has excellent colour rendering making it ideal for professional use in theatres, hotels and conference centres.